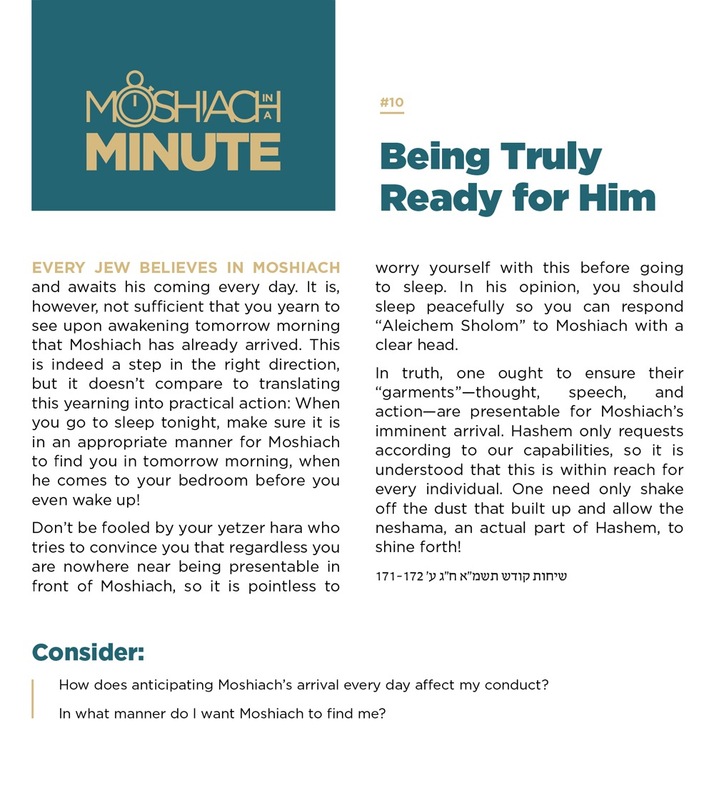 A treatment of the subject in Tractate Pesachim bears news for those residing in high-rise buildings on how to properly fulfill this mitzvah when Moshiach comes. The Pesach Haggadah records a famous dispute among the Sages whether we will still recall the Exodus after the final Geula. But if Mitzvos are eternal, how could anyone suggest otherwise? Through a journey of the Exodus from Egypt and splitting of the Red Sea, invigorate with powerful imagery of the future Geula. Eliyahu Hanavi is said to do many different things, but what is his unique role in ushering in the final Geula? An extensive and intriguing exploration of the resurrection of the dead. When the dead will arise from the dust, will they miraculously be wearing their simple shrouds or perhaps even the clothes they wore during their lifetime? Will the answer to this question have any practical applications at that time? Since the dawn of creation, the spirit of Moshiach has been calling to us, but we have yet to reveal him. What will you do today? Why are you here! Doesn’t the Rambam say learning this subject is a waste of time? A lesson from the Korban Pesach sheds light on the unique quality of the future Geula lacking in those of the past. 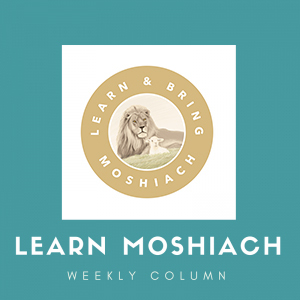 A discussion of various Talmudic sources reveals how the birth pangs of Moshiach will be meted out specifically on Torah Scholars. But what did they do wrong? Although Rambam rules that miracles are not necessary for Moshiach to perform, Ra’avad holds that they are a must. Watch for a fascinating discussion analyzing and comparing these two major views. If the sin that caused the impurity of Niddah will have been rectified entirely when Moshiach comes, will women then revert back to their original status of constant purity? 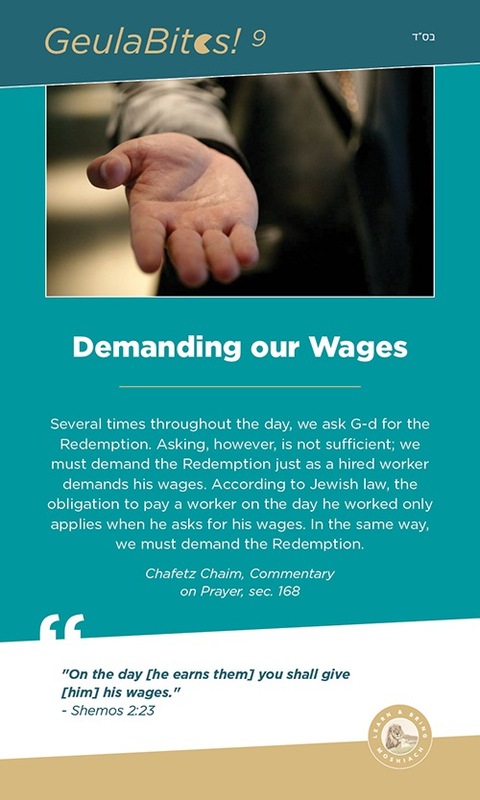 Explore the various dimensions of Galus and Geula in the light of Chassidic teachings. Everyday we experience countless miracles from G-d and we don’t even know it. 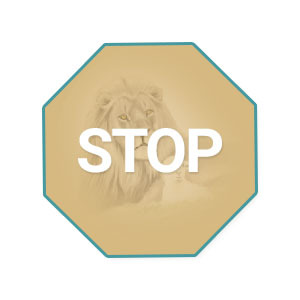 Learn how to live today with the consciousness that will pervade in the times of Moshiach. 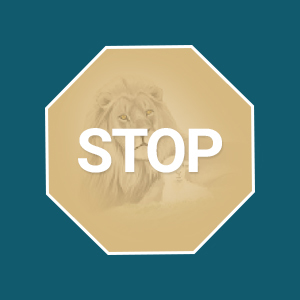 Through a fascinating discussion of the prohibition of Kilayim, learn how milk and meat may very well be permissible to be eaten together when Moshiach comes. 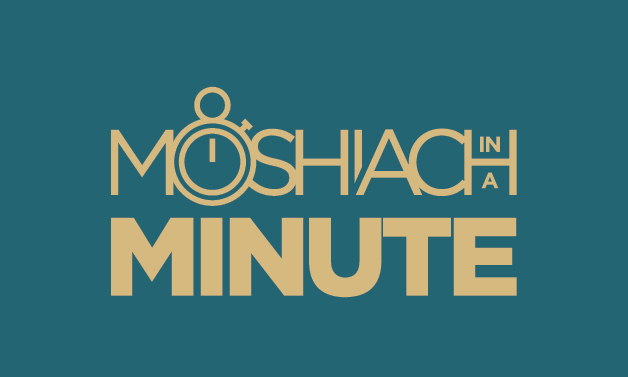 Can Moshiach be someone who previously passed away or does he have to be currently alive when the designated time arrives to redeem the Jewish people?